2018 Couple's Choice Award Winner. 2018 Couple’s Choice Award Winner. Bring your caterer, vendors, and etc. No kidding! Get all the wedding essentials! Weekend tours are by 10 am to 2pm on Sat! Weekday tours are from 12 pm to 5 pm. Walk-ins are welcomed. But, we recommend making appointment. 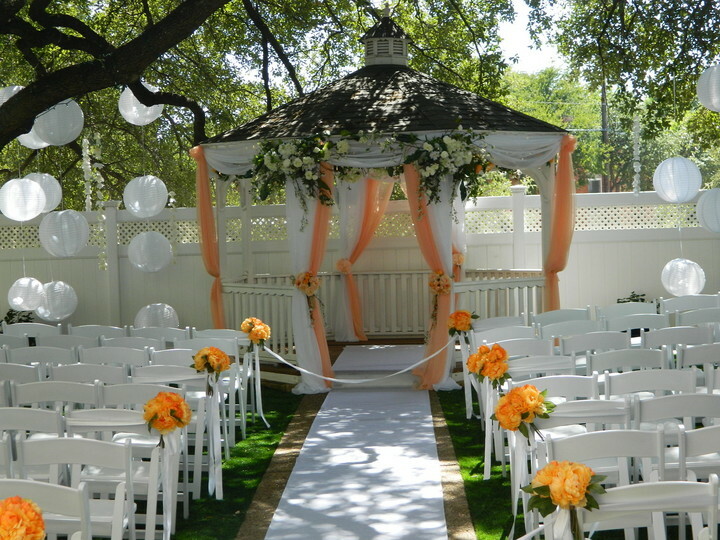 Jupiter Gardens Event Center offers an intimate, romantic courtyard garden for the most beautiful outdoor wedding venue in Dallas. The Cupid’s Garden is the most popular choice for many brides. 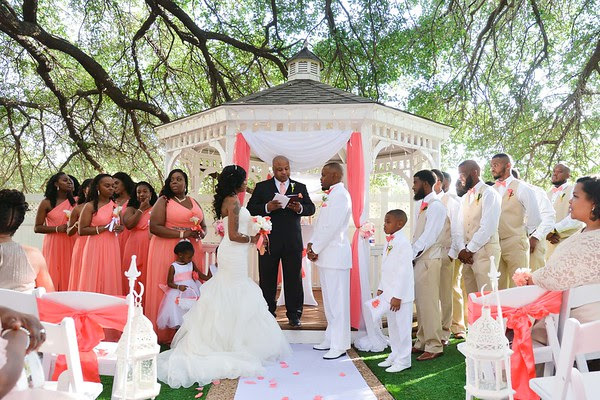 There’s something very romantic about exchanging vows within a gazebo as your focal point for friends and family. Our garden offers a natural manicured setting. The garden is 80% shaded by two 50 yr old Live Oak trees to provide you and your guests great comfort even in the summer heat in Texas. Worried about the weather? Yes, we have an indoor wedding ceremony backup plan for you! Get all wedding ceremony essentials including stereo sound for traditional wedding music, and wireless microphone in our wedding package. You can decorate in any color as you may want to bring your memorable wedding photos to life. 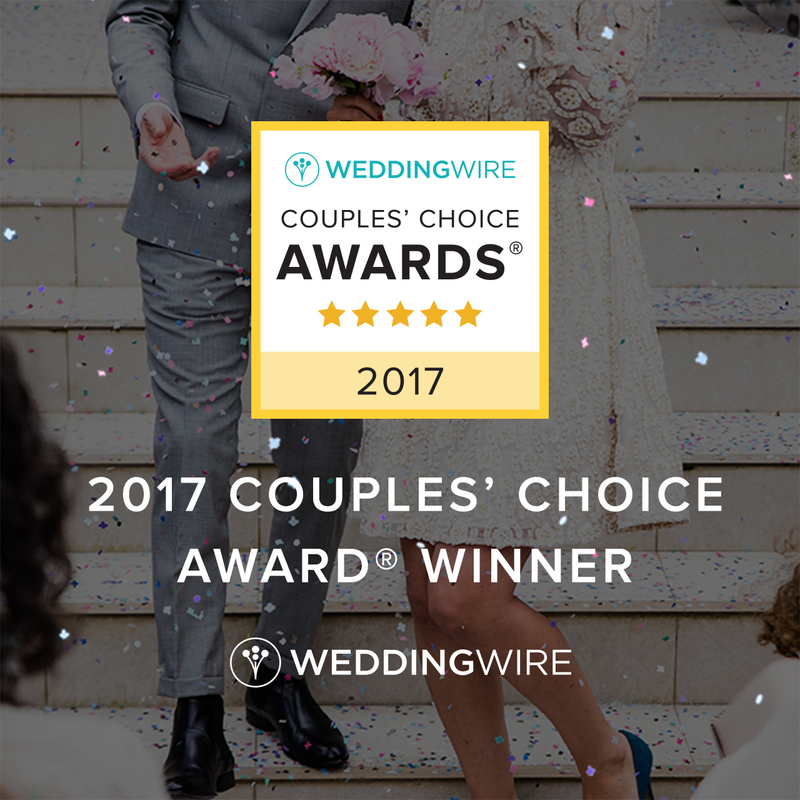 Looking for a wedding reception venue in Dallas, Texas? 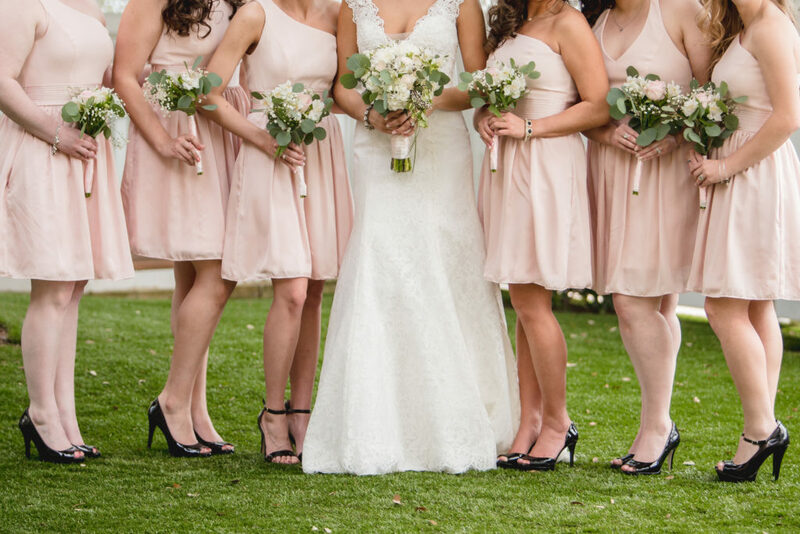 Welcome to the one of the best indoor and outdoor wedding venues in Dallas. Celebrate your wedding reception in the Athena Ballroom, a luxurious 280 seating capacity banquet hall where royal opulence meets natural splendour! Get all the wedding reception essentials in one package at one stop. 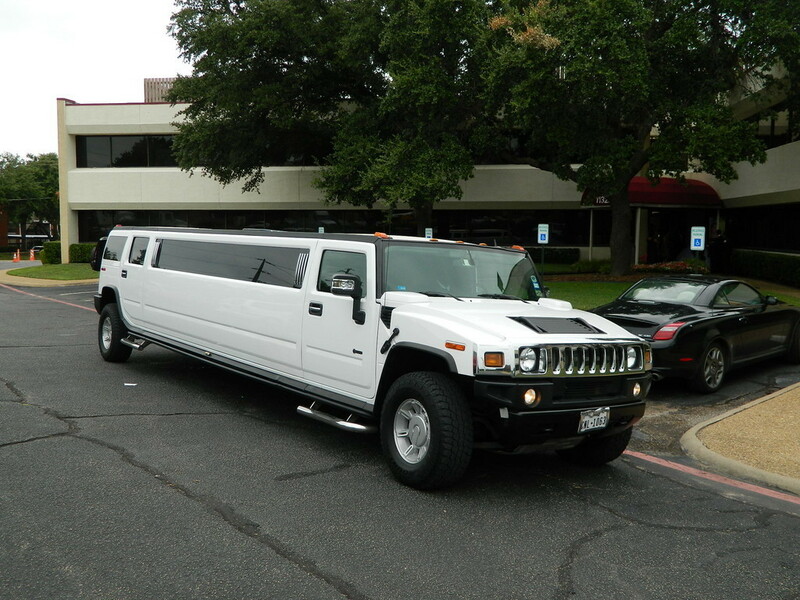 Jupiter Gardens Event Center is located right of LBJ Freeway and easily accessible from anywhere in the metro area. 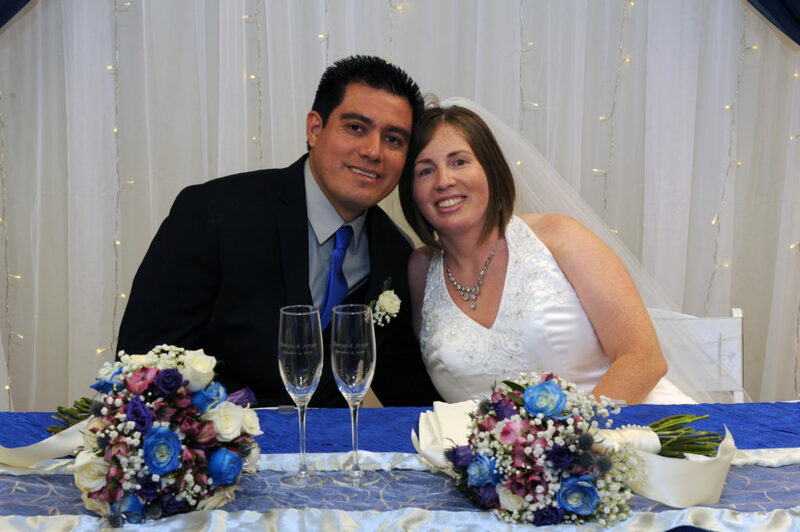 Let us help you celebrate your love, life and family in your own memorable way. 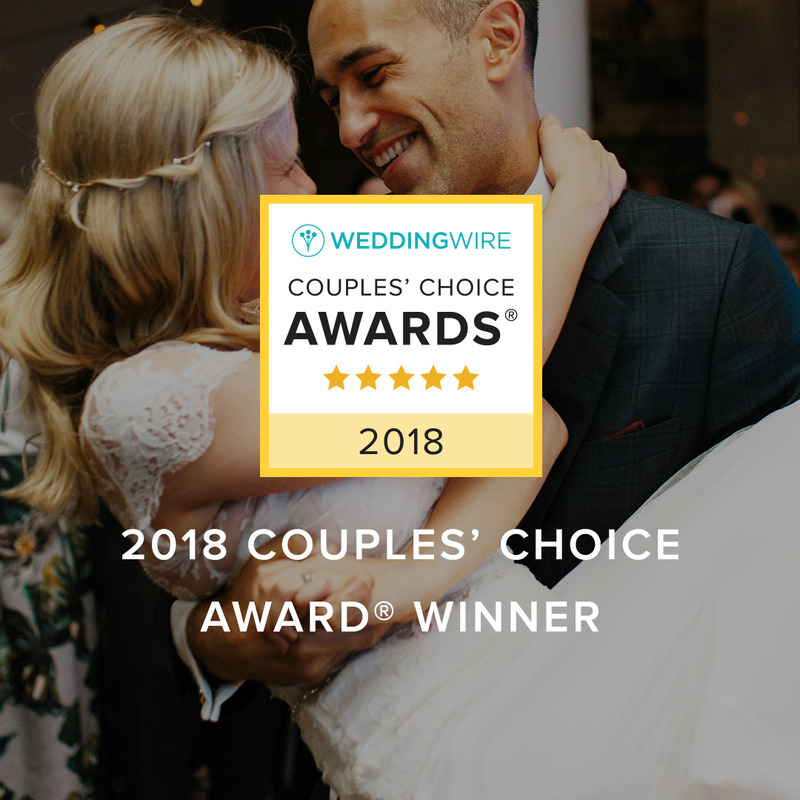 Looking for a small wedding reception venue in DFW, Texas? Celebrate your small wedding reception in The Artemis (East) Room, or The Aphrodite (West) Room. 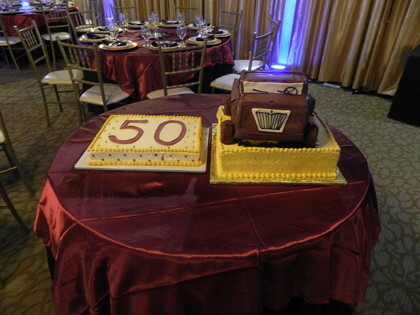 These are two separate intimate settings for 60 and 100 guest wedding reception. Decorated to your taste, or let us relieve you of the stress. Get all the wedding reception essentials in one package—tables, chairs, tablecloths with color overlays, head-table and hardwood dance floor. This is the most affordable wedding reception venue in Dallas. Planning a Quinceanera party can be very stressful. We make it easier by giving you the ability to have one-stop venue for Sacred Mass and Festivities. Get all the essentials in one package—tables, chairs, tablecloths with multiple colors options, up-lighting in any color off your choice, dance floor lighting and chandelier for more lighting ambiance control, state-of-the-art audiovisual system, wireless microphones, surround sound, and HD projector and screen for a photo slideshow or video. 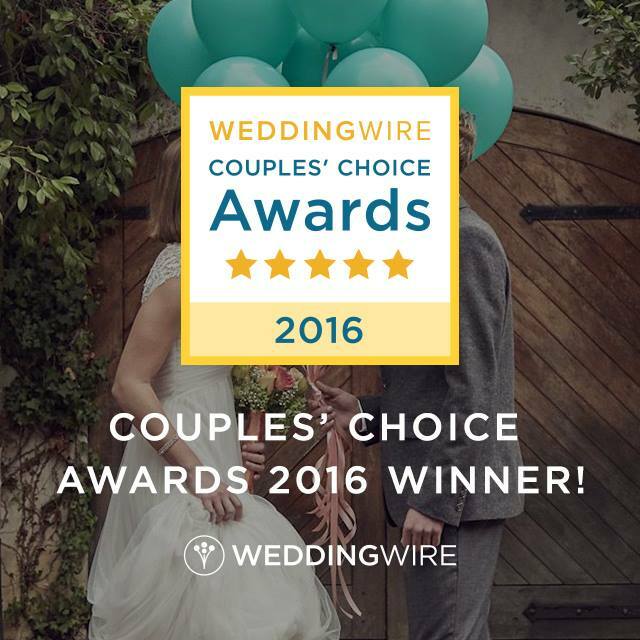 Let us help you celebrate your love, life and family in your own memorable way. 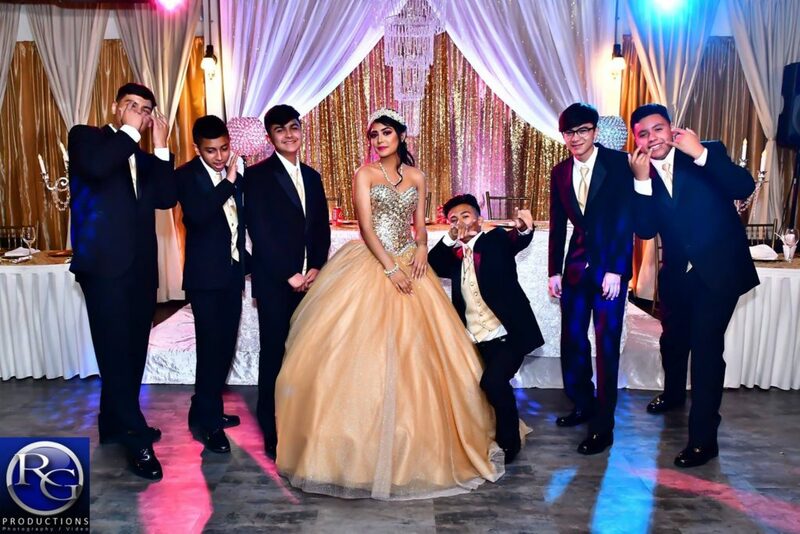 We have affordable Quinceanera packages for groups up to 280. 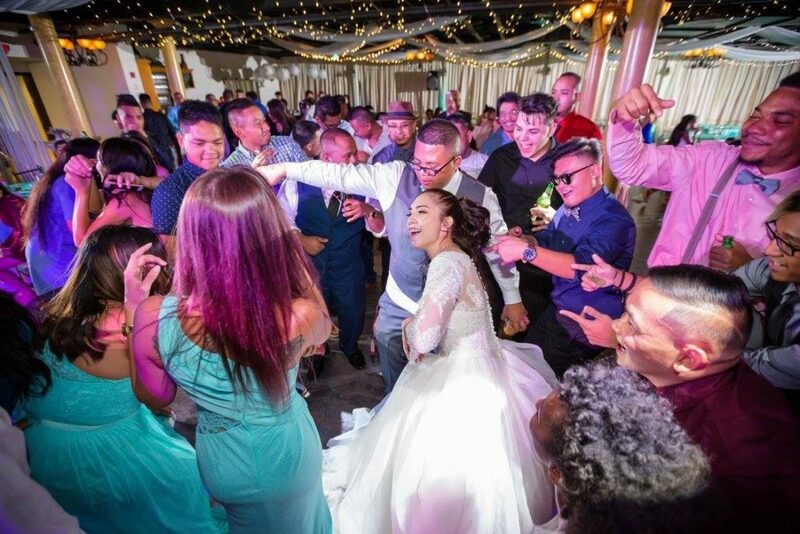 Take the stress out of planning your Quinceanera Party in Dallas! Jupiter Gardens offers complete wedding packages to clients who want to save money and need one stop wedding services. Choose from three packages -Silver, Gold and Platinum. Get more information here. There are many great reasons to have a party, but the joy of having and welcoming a new child into the family is one of the most special. 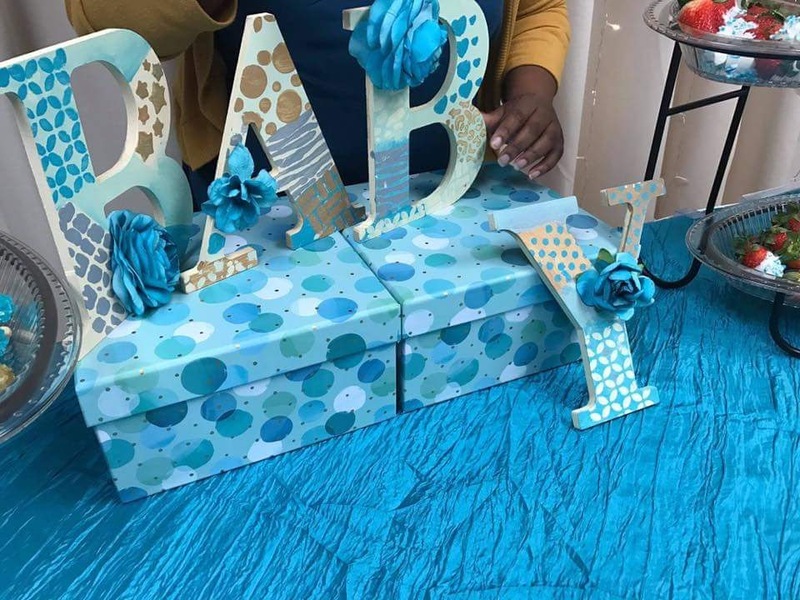 If you are looking for a place to have a baby shower party, the Artemis room at Jupiter Gardens Event Center might work for you for a guest count no more than 70. We also have options for larger group sizes. 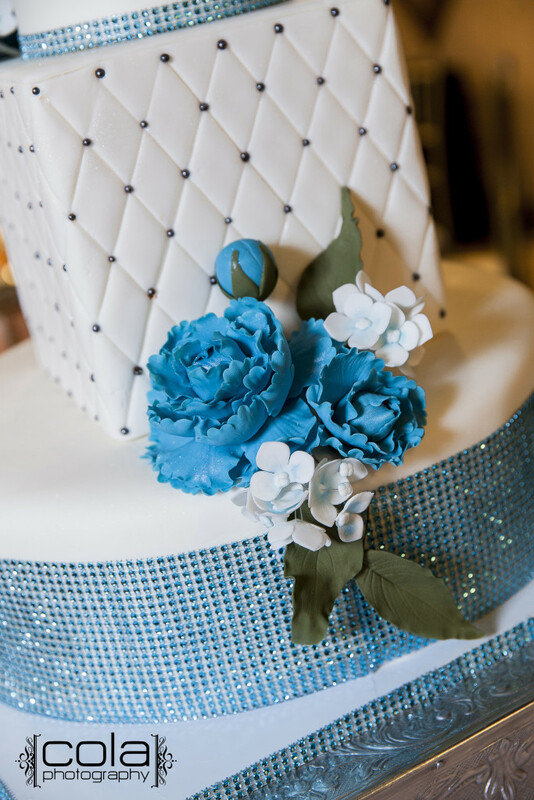 Let us help you celebrate your love, life and family in your own memorable way. Hey! You could have a outdoor party in our courtyard. 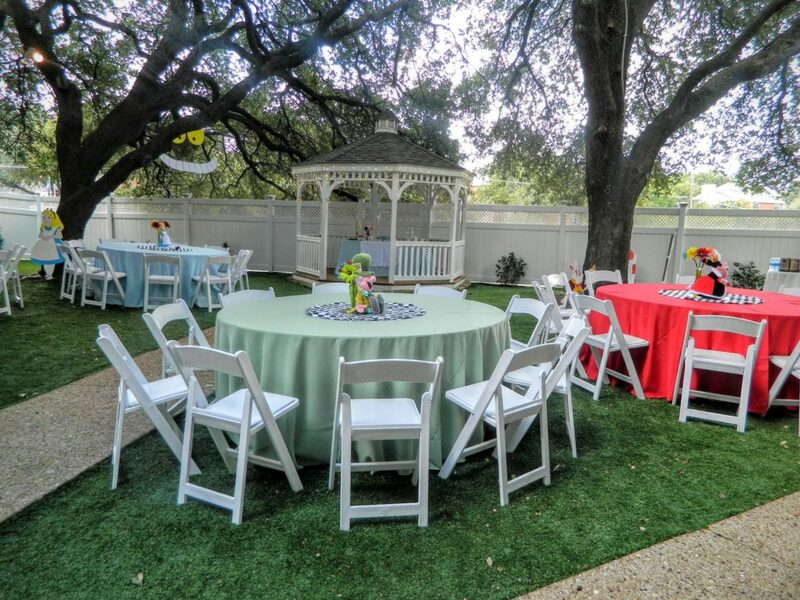 Whether it’s a baby shower party, bridal shower party, or birthday party, Jupiter Gardens Event Center is the best party venue in Dallas to celebrate with family, friends, and loved ones. 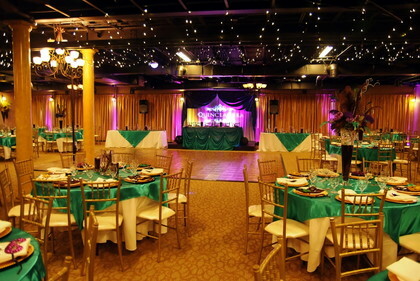 Party like a rock star at one of the’ most affordable and gorgeous party venues in Dallas. This is your day! And, it is time to show off your impeccable style. We have three banquet halls for your small or large birthday party. 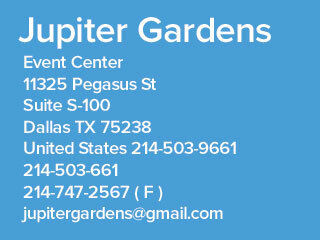 Jupiter Gardens Event Center is the best party venue in Dallas to celebrate with family, friends, and loved ones. Want a fun-filled and momerable Wedding? Here are 11 Reasons to book with JGEC! Beautiful indoor/outdoor facility, and its hard to take bad photos at our beautiful venue! Location! Location! Location, we are right here in the City of Dallas on LBJ freeway. Why go to the boonies? We have three ballrooms. We can right-size your Event, and make it more Affordable! Need a photobooth. Yes, we have the Mirror-me-booth. It’s the best on the market. 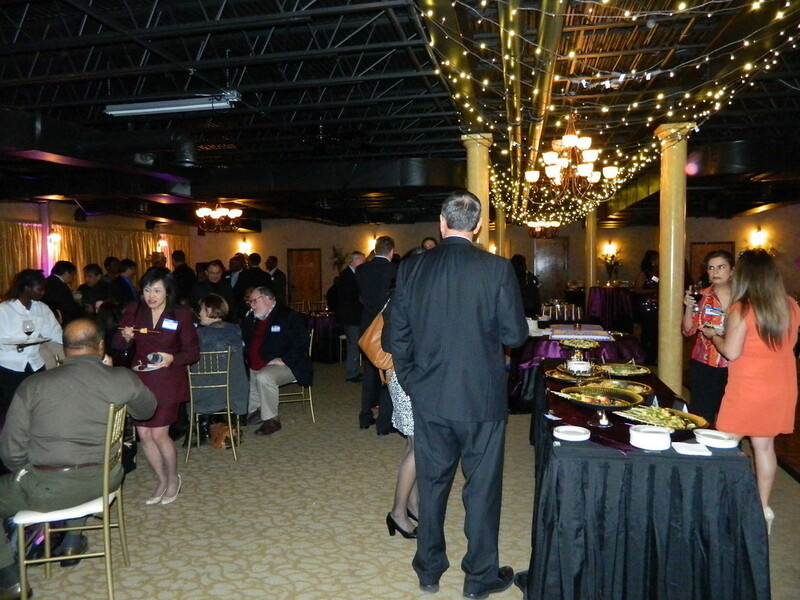 Planning a corporate event or simply a holiday party for a large group? Take the stress out of planning your party. Get all the essentials in one package—tables, chairs, tablecloths with multiple colors options, ambiance lighting, wireless microphones, surround sound, and HD projector and screen for a photo slideshow or video. 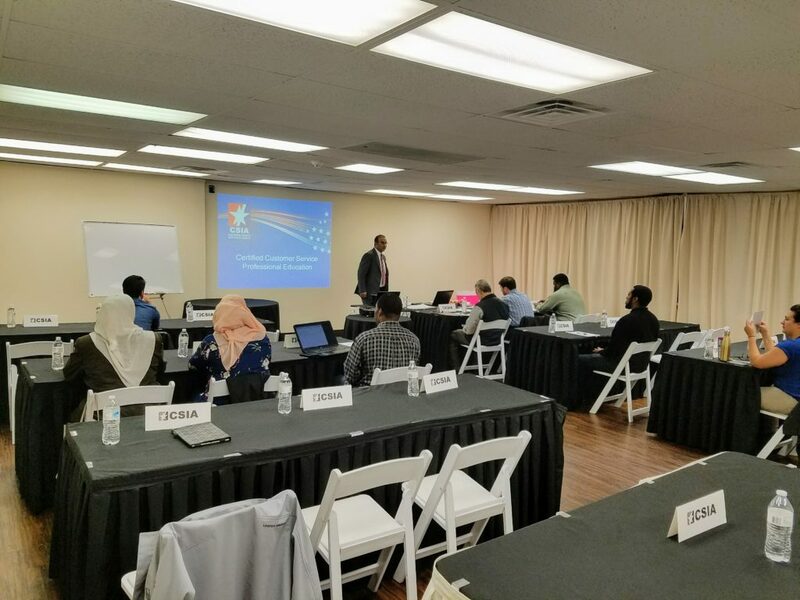 Looking for a meeting/conference space in Dallas? Need Audio/Visual equipment? No problem. Do you need internet services? Done. Jupiter Garden Event Center has these and more. Because we have more than 200 parking spaces on-site, your guests will have free on-site parking to your conference, seminar, meeting or other corporate events. 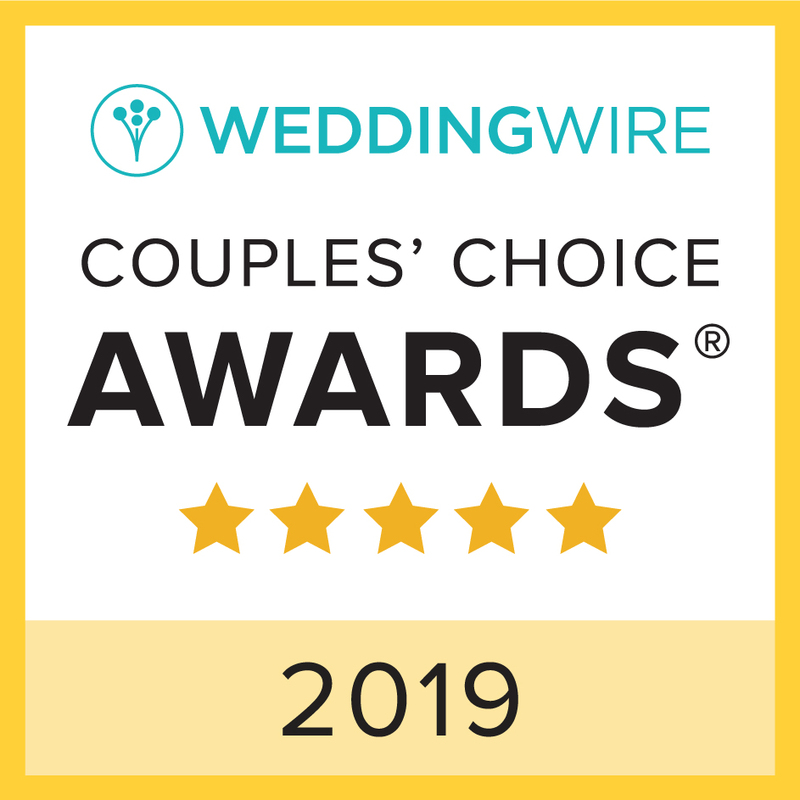 Check out our best in class preferred vendors. Jupiter Gardens has an open vendor policy. You can bring your own vendors or use any of our preferred vendors. We welcome walk-ins on a first come, first serve basis. However, we recommend booking an appointment. 10:00 pm till 6 pm. 10:00 am till 2 pm.